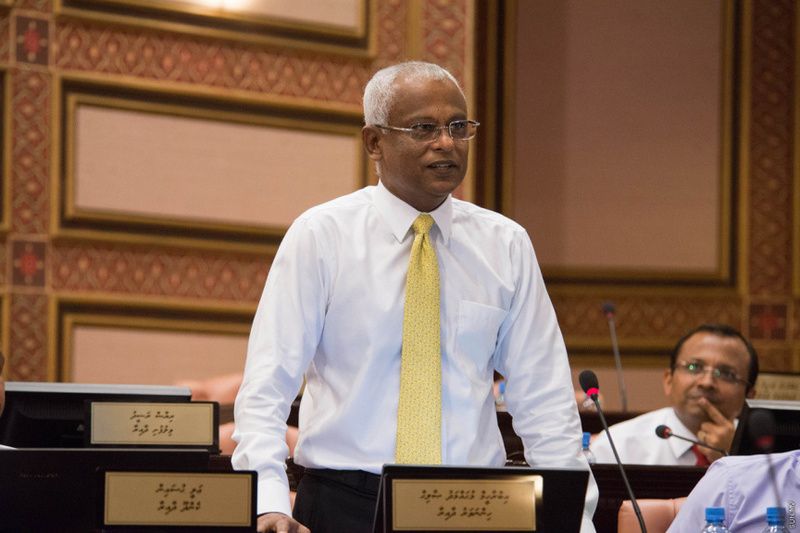 President-elect Ibrahim Mohamed Solih (Ibu) has asked the political parties which are part of his coalition to send in their nominations for Cabinet positions. Ibu’s Maldivian Democratic Party (MDP) will receive 40 percent of the Cabinet positions, and the remaining 60 percent will be distributed among Jumhoory Party (JP), Adhaalath Party (AP) and the faction of Progressive Party of Maldives (PPM) loyal to former Maldivian President Maumoon Abdul Gayoom. How the 60 percent will be distributed is, however, unclear at this point. A senior member at the coalition reported to ‘Sun’ that Ibu’s Cabinet will have 22 positions. The coalition is yet to announce which ministries will go to which political party. In an exclusive interview to ‘Sun’ fresh from his election victory, Ibu said all his Cabinet positions will be filled by people of the highest integrity. “Those appointed ministers will know they are more a public servant than the head of a ministry,” said Ibu. Ibu said that all his Cabinet ministers need to fit pre-agreed criteria which includes integrity, experience and capability. He said he expects nominations to the Cabinet by parties to fit the criteria. “The Cabinet will fit the criteria I mentioned before, and will have people who are capable of service to the public and are honest and honorable,” said Ibu.